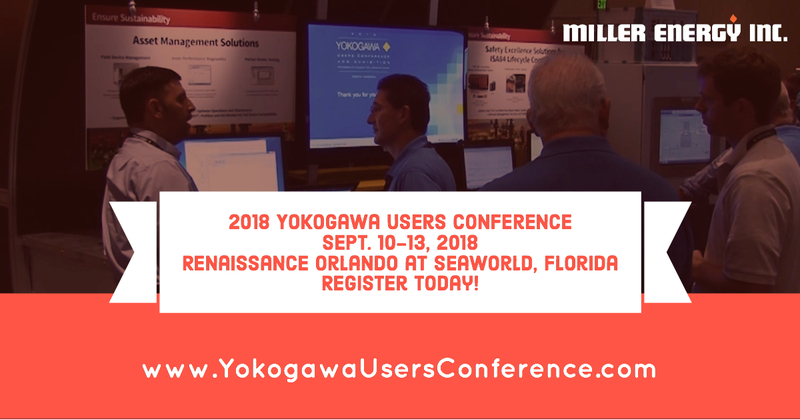 The 2018 Yokogawa Users Conference and Exhibition – North America brings together hundreds of industry experts and valued users to exchange knowledge, share best practices and innovative solutions to real-life day-to-day challenges. 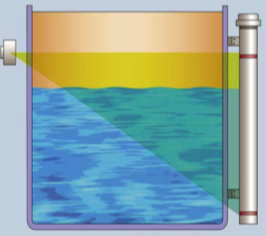 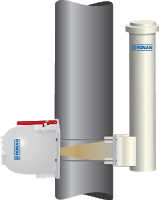 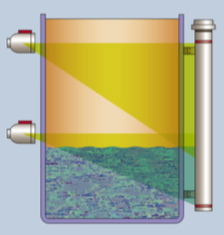 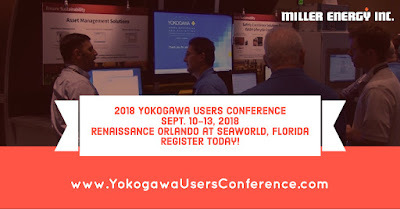 Attendees experience unique and exciting opportunities to learn more about Yokogawa's solutions and how they can be applied to achieve safe, reliable, and profitable operations. 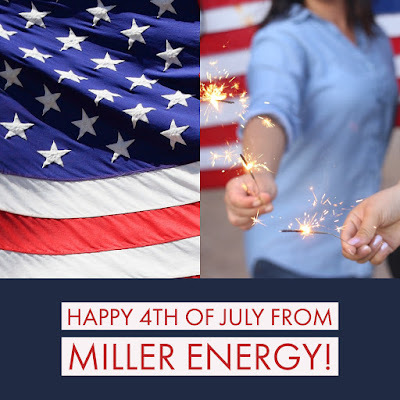 Happy 4th of July from Miller Energy!